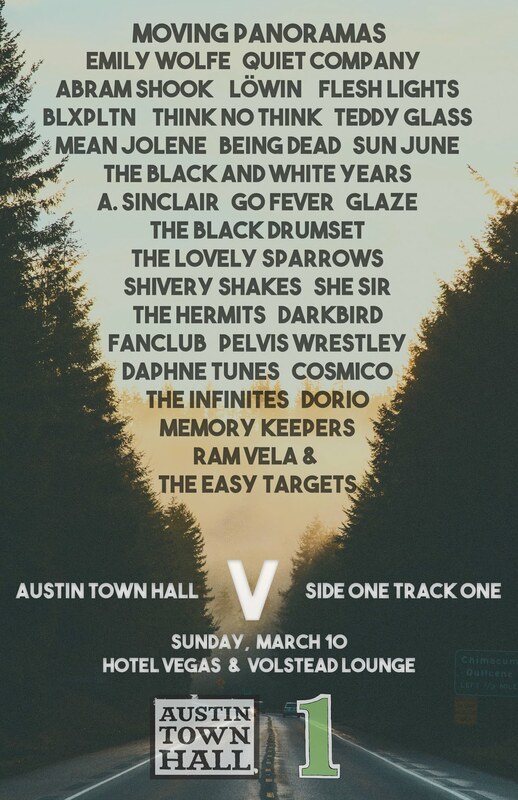 While Austin musicians get a lot of love for their hard work, there’s anumber of incredible Austin record labels that work equally as hard to make it all happen. 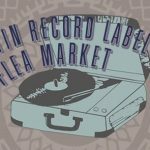 This Saturday at 3Ten ACL (right below the Moody Theater), you can come see a handful of those labels setting up shop and selling their records and moreover at the 2nd Annual Record Label Flea Market. Labels involved: Modern Outsider, Super Secret Records, Western Vinyl, Holodeck Records, Launch Cycle, Chicken Ranch Records, Keeled Scales, Saint Marie Records, Nine Mile Records and, of course, our own little ATH Records. Entry is free. Open from 1-5 PM. Performances by The Sour Bridges and A. Sinclair!